The Federal Communications Commission is on the receiving end of a warning from a bipartisan coalition of 35 state attorneys general. 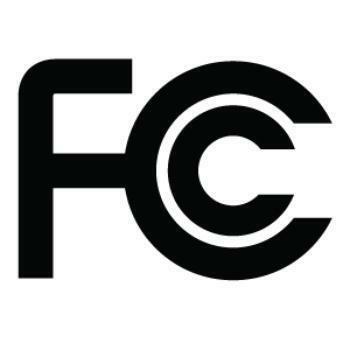 They're warning the FCC not to block states from enforcing false advertising laws related to internet speeds. Under its new chairman, Ajit Pai, the FCC has been busily dismantling internet neutrality and other consumer protections enacted over the previous eight years and is now considering a petition from the telecom industry asking it to bar states from enforcing their consumer protection rules. The state AG group, led by New York Democrat Eric T. Schneiderman and Texas Republican Ken Paxton argues that the proposed action would exceed the FCC's authority and upend longstanding federal-state regulation of deceptive practices. “As the chief law enforcement officers of our respective states, we understand the vital importance of protecting consumers against unfair and deceptive business practices—including those of broadband providers," the AGs said. "Like others providing goods and services to consumers in our states, providers of broadband Internet service must be truthful in their advertisements. ... The states’ traditional consumer protection powers must be left undisturbed to protect consumers from false and misleading claims by broadband providers." Several state attorneys general have opened investigations into whether fixed and wireless broadband providers have been truthful in their advertising to consumers, including for consumers in underserved, rural communities. New York's Schneiderman filed a complaint against Charter Communications and Spectrum (formerly Time Warner Cable, Inc.) on February 1, 2017, alleging that they had failed to deliver the Internet speeds and reliable access to content promised to subscribers. Similarly, the West Virginia Attorney General’s investigation of Frontier Communications’ advertising and delivery of Internet services resulted in a November 2015 settlement that secured relief for many rural consumers in the state.